Every advertiser’s aim is to reach the Right People in the Right Place at the Right Time efficiently and cost effectively. 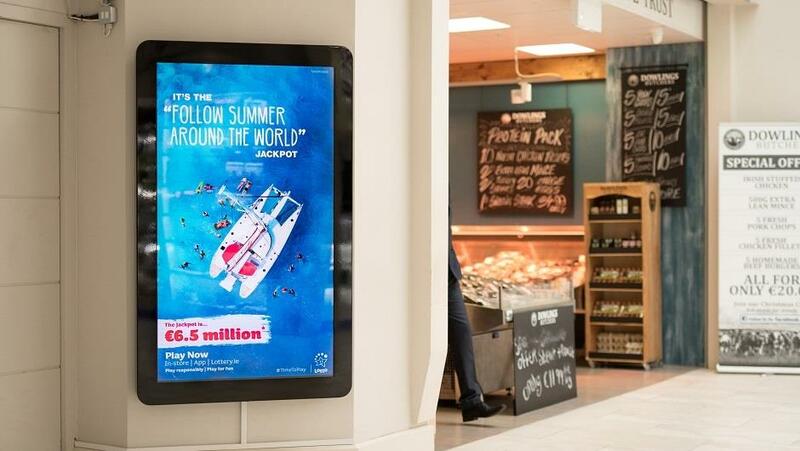 Digital Out of Home allows you to do just that, but more importantly, the opportunity with DOOH is to use it as a communications channel rather than an advertising medium, writes Sarah Clohessy. Digital Out of Home engages people: the right people in the right frame of mind. Because DOOH is often environment based, it allows advertisers to niche target their campaigns according to the audience. Your target may be 18-34 year-old drinkers, 15-24 year-old socialisers, parents with kids, shoppers. For each target, there is a DOOH channel with which to engage them. MyTaxi recently used Social D as part of its rebrand campaign from Hailo to target drinkers at a time when they would need a taxi. 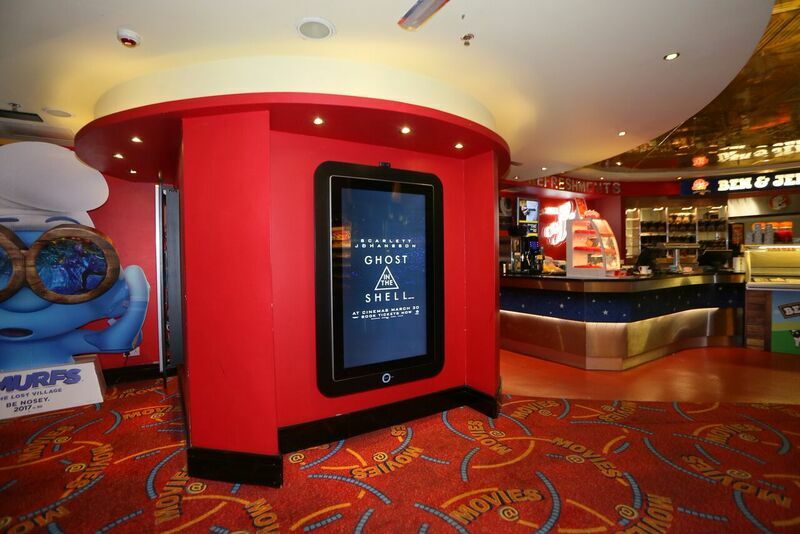 Paramount Pictures used Cine D to target cinema goers. 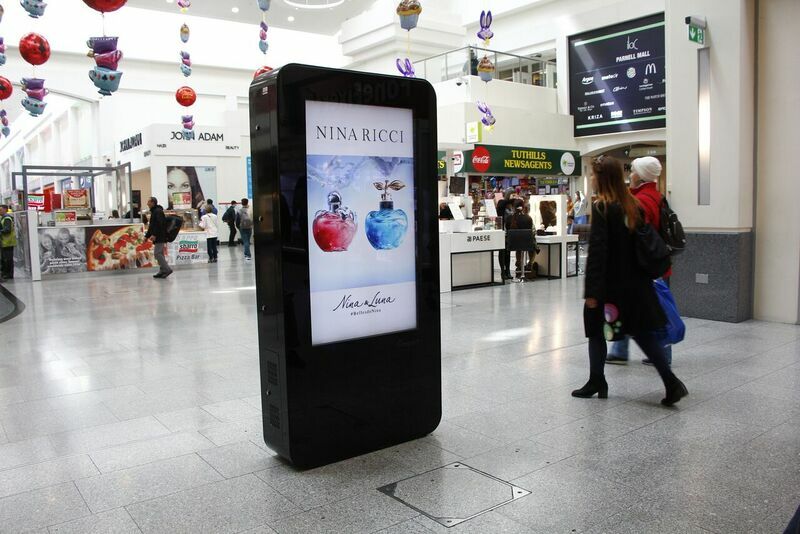 Nina Ricci used Retail D to target shoppers in shopping centres. Make-A-Wish foundation included Cine D in its campaign targeting parents of young children. As targeting becomes more data-driven, these channels are perfectly poised to deliver the audience. The beauty of OOH has always been that you can target your campaign by place. This can be done geographically, by proximity or by concentration. DOOH, by its nature, tends to be found in destinations rather than on routes. So, instead of trying to deliver a message to people on the go, real communication can occur when people have stopped. Cinemas, bars and shopping centres all deliver extended dwell time, so creative is no longer constrained by shorter attention spans. 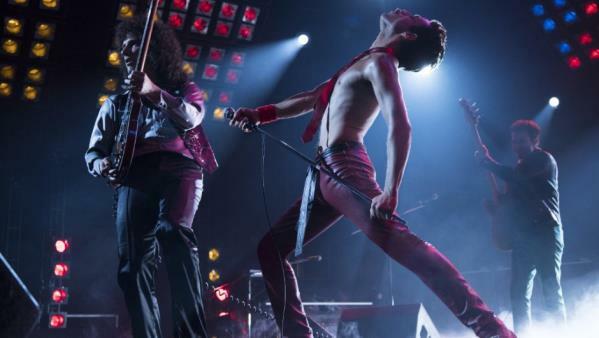 Having reached their destination, audiences are in a more positive frame of mind. They tend to be happier, more relaxed and more receptive, particularly when they are hanging out with friends and socializing. When aiming to influence purchase behaviour, the best place to do it is at the point of purchase. Digital units in retail environments offer advertisers premium imagery and animated content. That coupled with opportunities to Geo-fence locations make DOOH campaigns even more effective. The flexibility that DOOH offers means that OOH campaigns no longer have to be always on. They can be timed so that messages are delivered at the appropriate times. This can mean time of day or day of week, but more importantly it expands those “Contextual Connections” to make campaigns responsive to what’s going on. Agile creative which responds to events unfolding makes communication more timely. 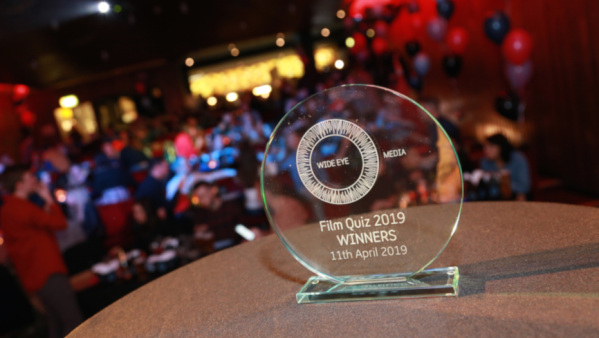 In 2016, we used our Cine D screens located in the Double Tree Hotel to congratulate the winners of the Media Awards within minutes of when they were announced. More recently, The National Lottery required great flexibility so used Cine D and Retail D. It changed copy for the Lottery and Euromillions draws according to which draw was imminent and updated the jackpot amount as it increased across the cycle. Sporting results, live polls and awards are some of the events that lend themselves to using agile creative. 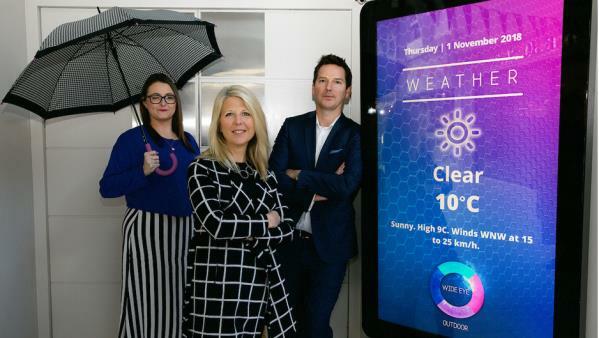 We have seen great Weather-as-Context campaigns which use the weather to trigger offers such as the Coors Light Cold Spot which was activated by temperature dropping below 20 C. In Australia, when the temperature dropped to lower than 18 degrees, it would trigger the relevant cold and flu creative for Dimetapp to ensure maximum efficiency. Live data feeds create more opportunities for brands and audiences to communicate. With live RSS feeds for Twitter, Facebook and Instagram, social interaction deepens the engagement and extends the reach of the campaign. In 2016, Wide Eye Media attached Quividi cameras to three of our Cine D units. Facial recognition technology recorded people passing by. Data was collected on a daily basis for OTS and actual views by age group and gender. 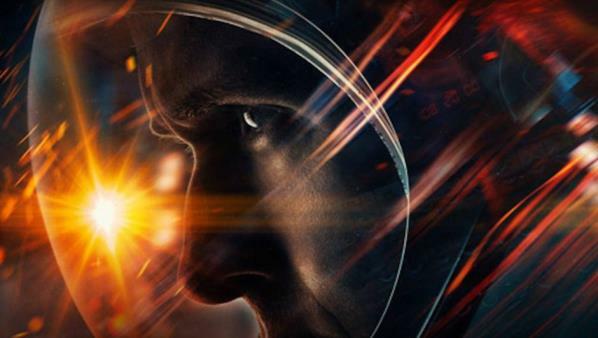 The results were that 81,964 people had VIEWED the Cine Ds over the 2-week cycle. 2/3 of those looking were young people, split fairly evenly across men and women. The data collected gave us views by day, dwell time in proximity to the screens and length of view at the screen. In short, we were able to measure much more than likelihood to see! DOOH lends itself to accountability, but the challenge for the industry is to establish consistent measurement across all formats, taking into account the environment and level of engagement. Cover and frequency, while accepted industry-wide, do not measure the increased engagement levels DOOH offers. Contextual connections, agile creative, social interactions. These are all opportunities for brands to truly engage with their audience. But advertisers have to be brave when embracing this technology and innovations. When cutting a new path, more effort may be required in terms of planning, testing and creative. But if you follow the same path as everyone else, your advertising has less chance of standing out from the thousands of other messages we are exposed to daily. D’OOH!